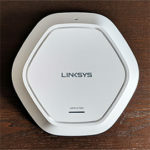 The Google WiFi was released about a couple of years ago as a reaction to the traditional single router which couldn’t entirely cover a larger home with WiFi, so Google decided to make use of the ambitious home-suitable mesh technology and relying on multiple identical units, the manufacturer managed to start the new WiFi system trend and push this technology into the mainstream. To further differentiate itself from the traditional router, the Google WiFi adopted a minimalist design approach (inspired by the Apple Airport line), so each unit was a small cylinder (measuring 4.17 x 2.70 inches), covered by a white matte finish and with a single LED indicator to replace the traditional array of LEDs. 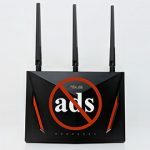 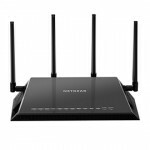 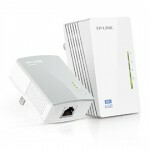 But, while this approach definitely made the router more living-room friendly, it also came with some shortcomings, from which the most prominent are the less efficient heat management, the inability to upgrade the antennas and the lack of dedicated holes for wall or ceiling mounting. 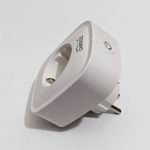 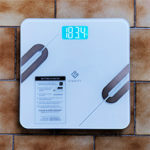 This meant that you would be constrained to put the Google WiFi units on your desk or on a shelf. 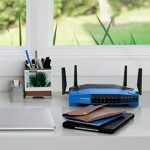 While it may not seem to occupy that much space, you do need to make sure that the router is positioned in the open so it won’t overheat. 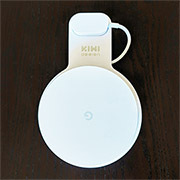 To alleviate this problem, KIWI Design came out with a simple solution that consists of a one-piece mounting bracket where you can insert both the Google WiFi and its power cable, which, in turn, gets connected to a power outlet, therefore ensuring a clean install and more space available for the user (a godsend, especially in crowded offices). 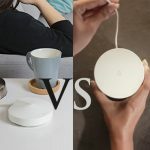 The plastic bracket has two openings, a larger one where you need to put the Google WiFi (insert the accessory over the router until it clicks into place) and a smaller opening where you have to insert the adapter’s plug. 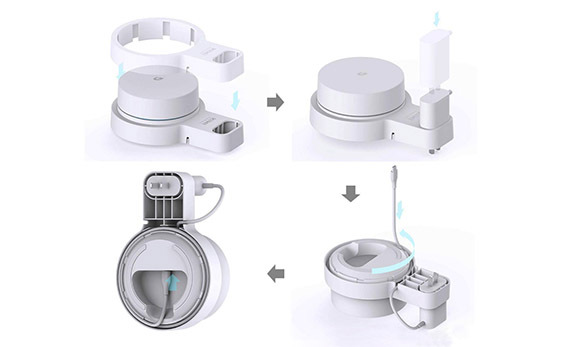 Afterwards, use the canal surrounding the Google WiFi to insert the cable, so it won’t be an inconvenience when you attach the device to the wall socket. 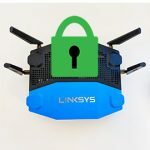 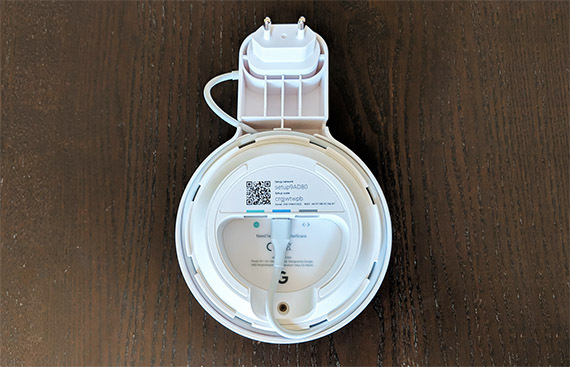 If you want to remove the Google WiFi from the bracket, you’ll notice that it is very difficult to push the router from the plastic holders – to make things easier, simply remove the cable from the bracket canal and this way, the device can be easily popped out (this enhances the role of the cable to keep the Google WiFi fixed into place). 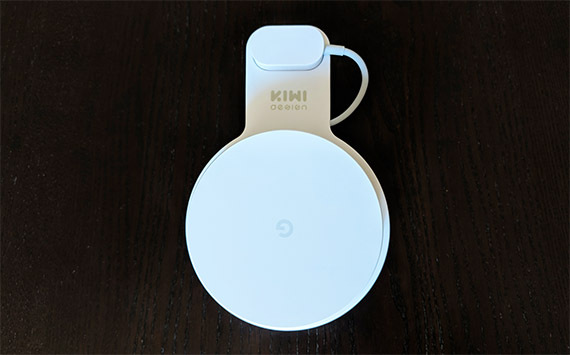 The Google WiFi has two Ethernet ports and, while the adapter cable is nicely tucked in, the Ethernet cables won’t be managed, so it may be wise to use the KIWI Design Mount only on the mesh nodes if you don’t like seeing any cables hanging from your power socket. 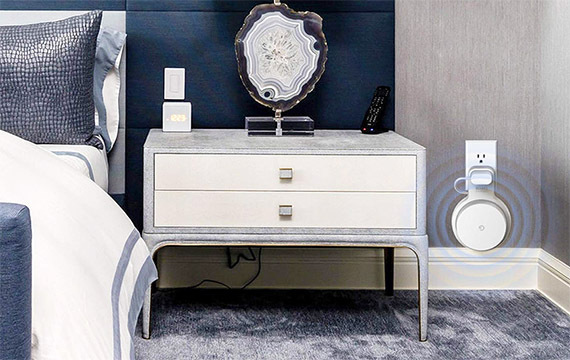 Note: Remember that if you use a single Google WiFi, it’s important to position it near the centre of the house, so you need to make sure to pick the suitable wall socket. 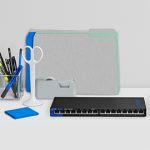 The KIWI Design Mount is a simple, yet effective accessory for a minimalist router, taking nothing from its design simplicity, but giving its user the option to position the Google WiFi away from the desk, therefore gaining some precious space. 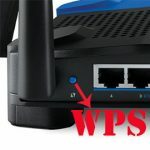 Furthermore, the bracket doesn’t affect the coverage of the router and it won’t block any adjacent socket.